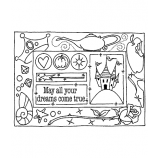 Overall stamp measures approximately 6 1/16" x 4 3/8". 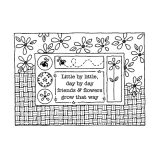 Overall stamp measures approximately 6 3/16" x 4 5/16". 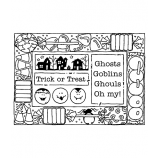 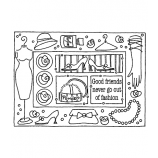 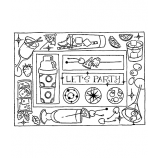 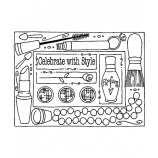 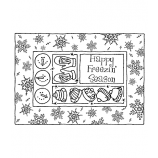 Overall stamp measures approximately 6 1/8" x 4 3/8".